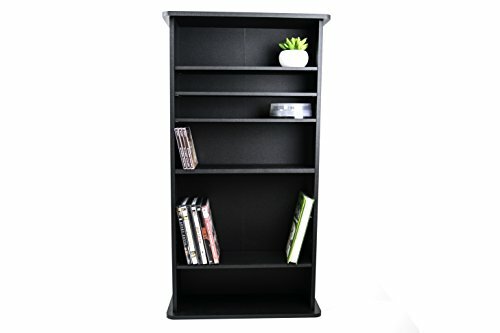 Multimedia Storage Rack Tower DVD CD Media Storage Racks Organizer Free Standing & E book By Easy2Find. The Multimedia Storage Rack Tower is a functional and stylish option for you. With durable structure and convenient storage space enough for all your CDs and DVDs, the Multimedia Storage Rack Tower will totally satisfy you.